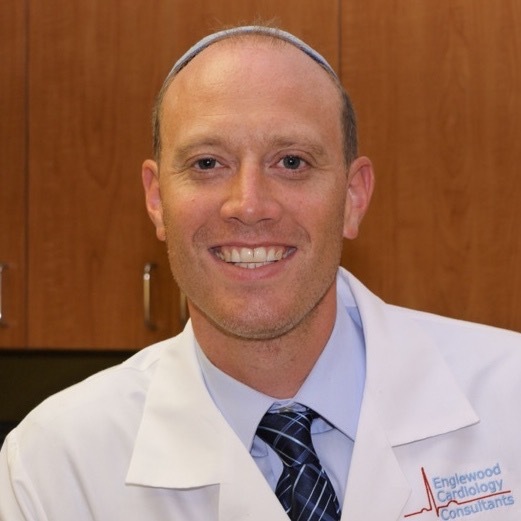 Dr. Shatzkes lives in Bergenfield with his wife and five children. He is an avid sports fan and runner. He loves spending time with his family and reading history in his off time.